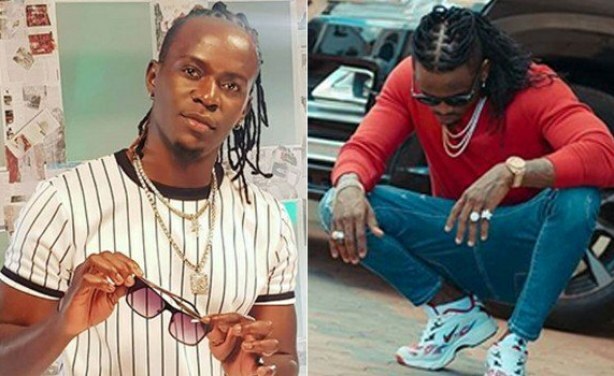 Whose Hairstyle Is It Anyway - Willy Paul's or Diamond? 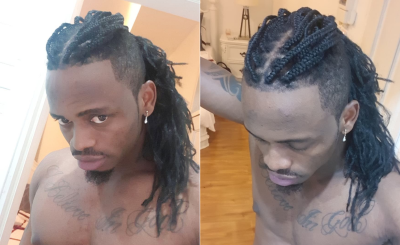 Kenyan gospel singer Willy Paul shared a picture of himself on social media with his new hairstyle and captioned it "New look and they just copied me again". Although not directly mentioning Diamond Platnumz, fans quickly read between the lines and pounced on him with some harsh words. Kenyan Gospel singer Willy Paul (left) and Bongo artiste Diamond Platnumz.